West Palm Beach has a unique drinking water system compared to other municipalities because the city uses surface water. The two main sources are Lake Okeechobee and Grassy Waters Everglades Preserve. The advantage to traditional systems, according to city officials, is water replenishes itself naturally and parts of the Everglades are protected and maintained. WEST PALM BEACH, Fla.-- West Palm Beach has a unique drinking water system compared to other municipalities because the city uses surface water. The two main sources are Lake Okeechobee and Grassy Waters Everglades Preserve. The advantage to traditional systems, according to city officials, is water replenishes itself naturally and parts of the Everglades are protected and maintained. 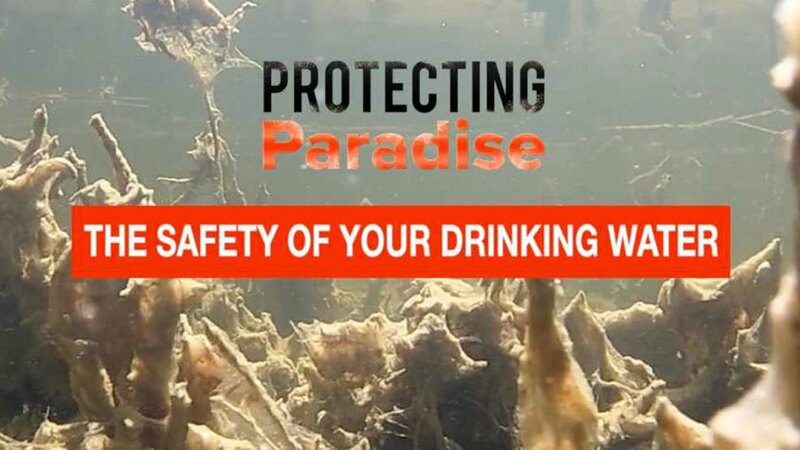 With concerns over blue green algae during the summer, WPTV followed the city’s drinking water from source to tap, to see what goes into making sure it’s safe. Our tour starts in the Grassy Waters Preserve which is home to some endangered species. 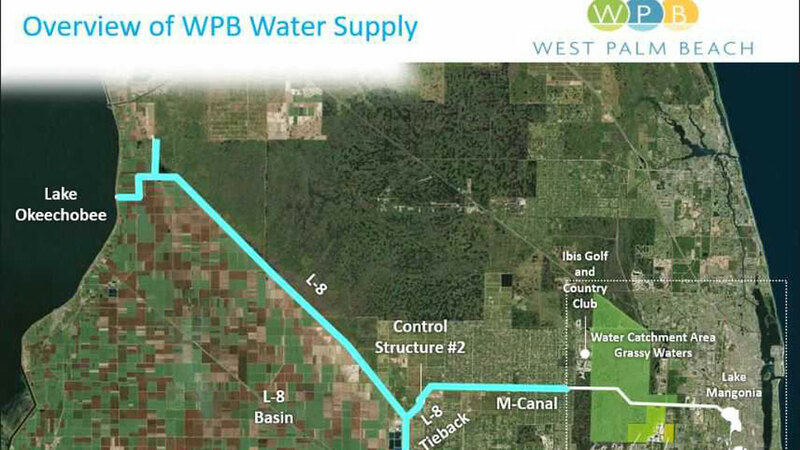 “Our water supply from Grassy Waters is really not an issue, it’s not a challenge to treat that water because it’s already in a pristine condition,” said West Palm Beach Assistant City Administrator Scott Kelly. One big reason for that are clumps of algae called paraphytes which Kelly says act like a natural filtration system. “This is a beautiful sign here that you’ve got good clean water here,” Kelly said. City officials constantly check on the water quality. "The citizens depend on us to provide them with safe, clean drinking water," Kelly said. There are several ways how city officials make sure the water is safe. First, they take daily samples from different areas and test them in the lab. “If indicators tell us that there is a potential for blue green algae occurring, then we shut the water off,” Kelly said. Depending on where impurities are found, city officials can simply turn off the water supply from that area. The water from Lake Okeechobee goes down the L-8 canal and its supply can be shut off at a control structure. “When we were seeing some levels that it seemed like it could be some kind of algae bloom going upstream in the L8 area, we decided we didn’t want to take a chance, and we shut control 2 down,” said West Balm Peach Director of Public Utilities Poonam Kalkat. Even if the water is in perfect condition, it will still have to go through the water treatment plant before it gets sent out to close to 100,000 people.